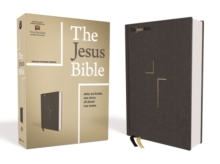 Affordably priced for gift giving and personal use, the NIrV, Holy Bible for New Readers of English, Anglicised Edition is ideal for readers of any age who are new to the Bible, just learning to read, or learning English. 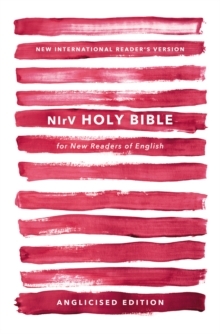 The New International Reader's Version (NIrV) is a true translation of the entire Bible adapted with care from the bestselling New International Version (NIV) and uses shorter sentences and simpler words while remaining faithful and accurate to the original Bible text. 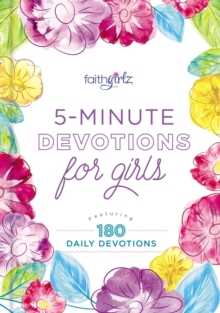 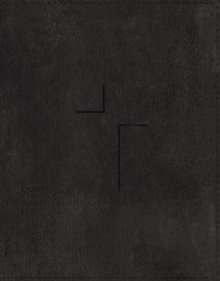 The NIrV is perfect for anyone looking for an easy-to-read Bible.